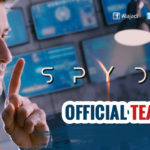 The highly-anticipated teaser of Superstar Mahesh Babu and AR Murugadoss’ upcoming spy thriller, Spyder, got postponed. 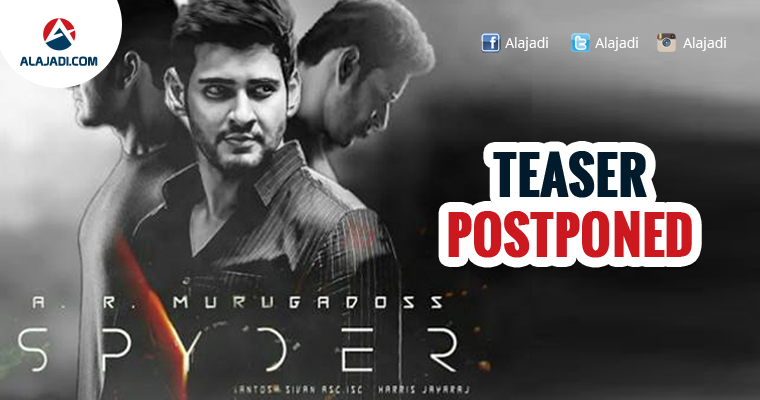 The teaser of Mahesh Babu’s SPYder, which was supposed to be released on May 31, has been postponed following the death of Tollywood legend Dasari Narayana Rao. Now the teaser of Spyder will be released on 1st June at 10:30 am. Superstar Krishna has also decided to not celebrate his birthday today. The movies lovers and Mahesh Fans who were eagerly waiting to get the glimpse of Mahesh in teaser, will have to wait for one more day for the teaser. 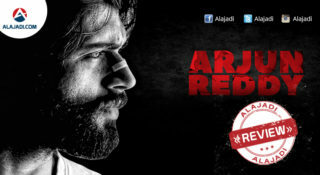 Mahesh Babu has also announced that movie will be released on the occasion of Dussehra as festive treat. 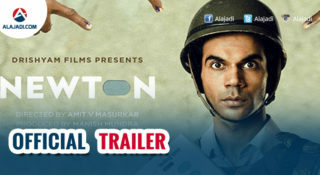 Speculations are rife that it will be arrived at the theaters on 22nd September. Actress Rakul Preet Singh is playing the love interest of Mahesh. Apart from lead pair, the movie has other stars like Bharath, Priyadarshi Pullikonda, RJ Balaji and others in the supporting roles. 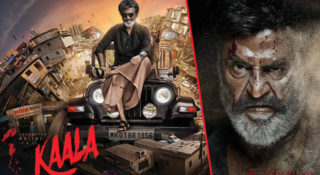 It is being bankrolled by Tagore Madhu and NV Prasad whereas the music is scored by Harris Jayaraj. AR Murugadoss signed up VFX supervisor Kamal Kannan, who has earlier worked on projects like Eega and Magadheera. It is for the climax surprise by the maker. The film post-production works going on along with the final shooting.